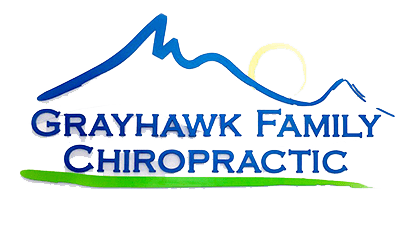 Expert chiropractors Frank Sorrentino, DC, and Sarah Peddie Sorrentino, DC, at Grayhawk Family Chiropractic, LLC treat more than just your spine. They and their caring team treat all types of joint pain in patients of all ages at their office in Scottsdale, Arizona. If you or a member of your family suffers from joint pain, call Grayhawk Family Chiropractic or schedule an appointment online today. Your body has many different joints, all of which serve a specific purpose so you can move freely and perform various physical activities. Joints contain various structures, such as tendons, ligaments, cartilage, and bone. Damage to any of these structures may result in joint pain that leads to problems moving normally. Dr. Frank and Dr. Sarah are both athletes and outdoor enthusiasts who understand the impact joint pain can have on your quality of life. That’s why they offer the most effective therapies to relieve joint pain and get you back to your favorite activities. What conditions cause joint pain? Regardless of the underlying cause of your joint pain, Dr. Frank or Dr. Sarah create a customized treatment plan to help you find relief. Almost everyone experiences some degree of joint pain throughout the course of their lives. However, long-lasting (chronic) joint pain can disrupt your daily activities. Older adults are at increased risk of developing joint pain that doesn’t go away on its own. Additionally, most pregnant women suffer from joint pain due to the rapid growth of their developing baby. Dr. Sarah is certified in the Webster technique for prenatal chiropractic care. 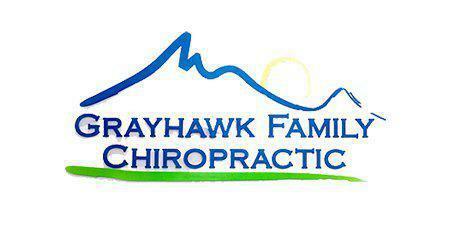 She’s also a trained pediatric chiropractor with extensive experience treating infants and children of all ages. Additionally, Dr. Frank and Dr. Sarah are both certified providers of the Graston Technique®, which is an effective treatment for many types of joint pain. If you or a loved one suffers from joint pain, call Grayhawk Family Chiropractic, LLC or schedule an appointment online today.